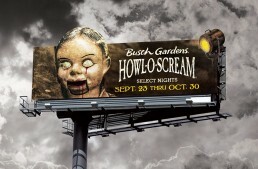 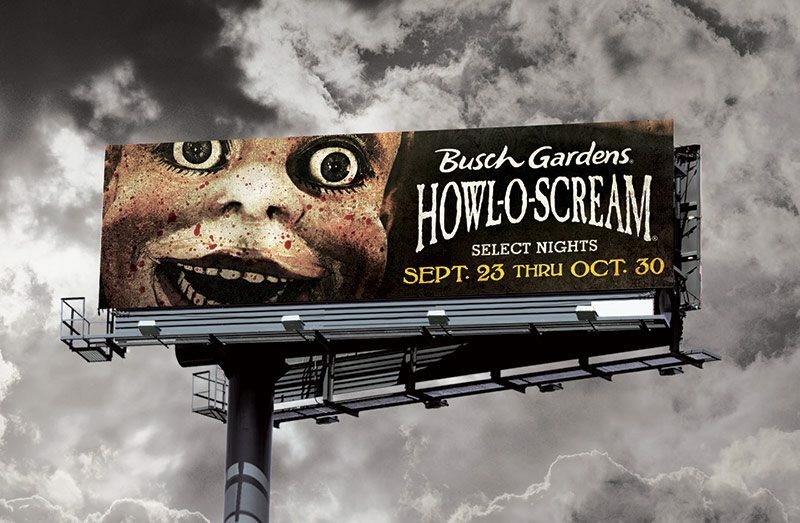 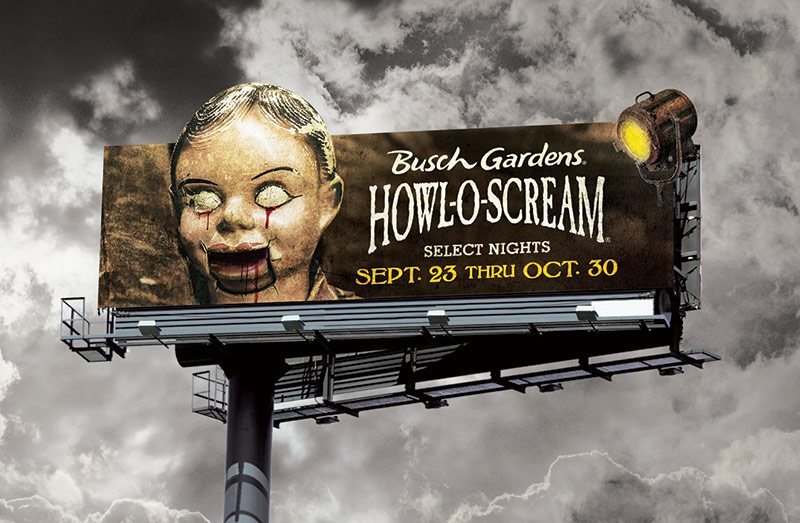 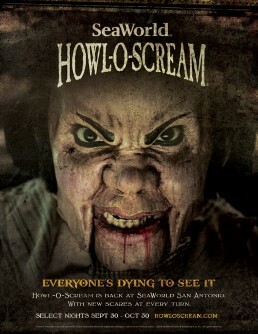 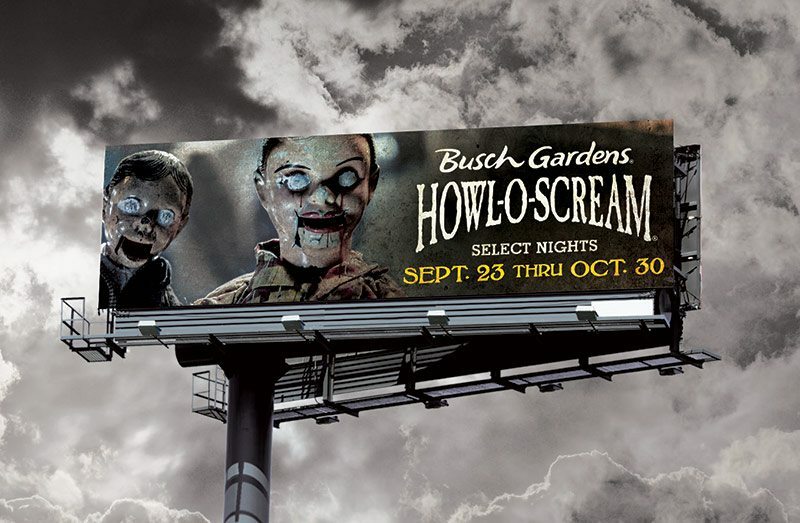 The haunted dolls of Howl-O-Scream come to life in online video and cinema advertising. 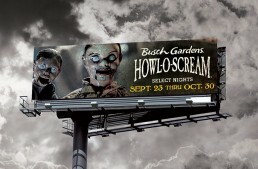 They prowled the roadways on OOH boards. 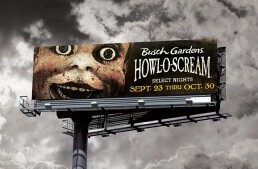 Terrorized viewers of web banners. 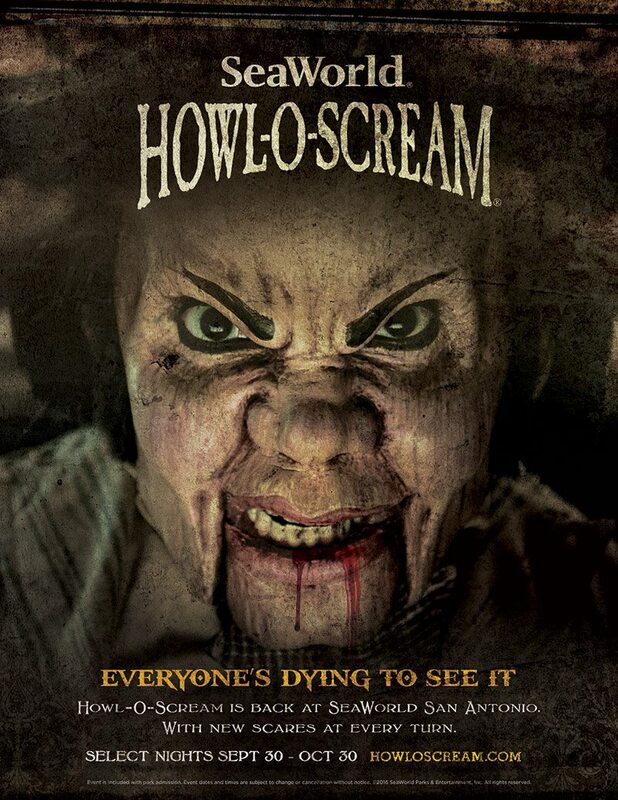 They even popped up on Papa John’s Pizza boxes. 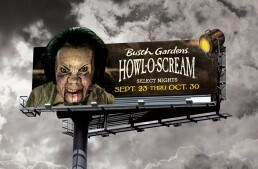 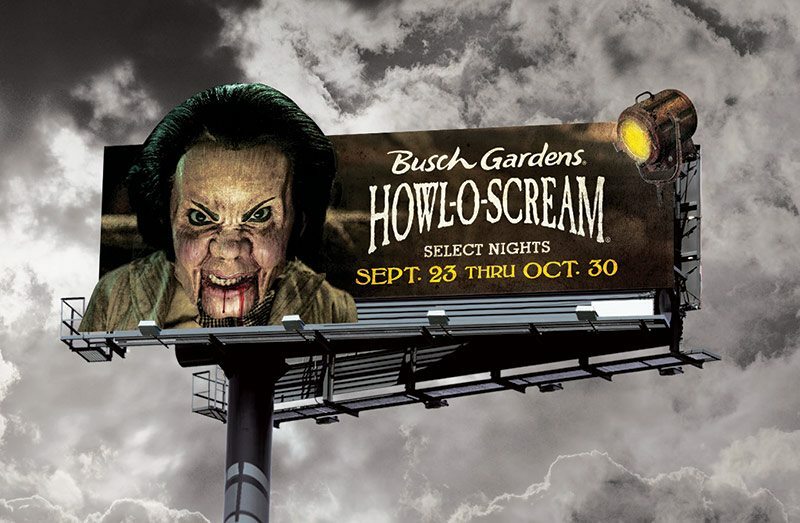 They also came to life through haunted houses and experiences in the actual Busch Gardens and SeaWorld parks.